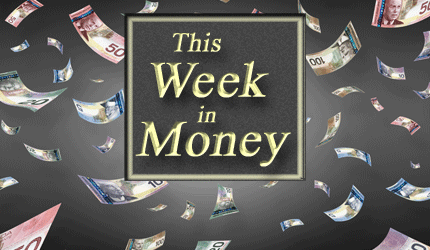 Ross Kay – Could Trillion Dollar Loss in Home Equity Tip Canada into Recession? Harry Dent – After Election, US Headed for a Deep Recession? Payton Nyquvest – Keeping the Venture Exchange Active.